Working alongside a team of creative and talented individuals in an agile environment, my primary goal is to assess the needs and requirements of a client and bring them the best possible solution. Initial meetings with stakeholders to discuss project needs. Regular meetings and CD for stakeholder approval and feedback. Geomedia is an advertising and design firm that is venturing into multimedia application development. The game was designed to teach the dangers and myths of Drinking and Driving. This is a 3 player trivia game using Occulus-GO VR googles. Elements are color coded for quick glance use. UI developed with Angular and integrated with the game using WebRTC relay servers This allows the game EmCee to control pacing, game questions and other issues from one panel. Interactive touch screen for distribution at TOYOTA manufacturing plants to display information on Toyota and their services within each community. This application was built with ReactJS , Swiper.js and distributed with Electron. AC/Heating company. Handled internal application development. Met with stakeholders to discuss requirements and assess user needs. 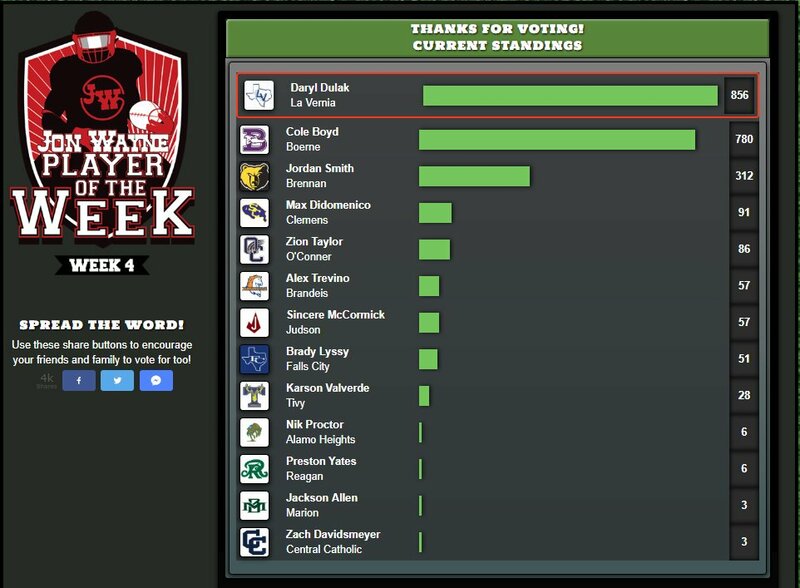 In addition we also developed supplemental applications for PR such as this application that allowed the public to vote and pic on their HS football “Player of the Week” and “Player of the Game”. Developed with Angular/Flex/JQuery/Wow.js and Coldfusion. Priovides real time data tracking of user intput. Animation with wow.js, MSSQL server backend. Additional areas for Admin management and statistics. Biobridge Global is the umbrella company for the Blood Bank of Texas and their affiliates. Our job was to develop software to assist in the tracking and management of their product. As the lead UI developer I was in charge of design of new applications as well as updating legacy applications. The majority of these applications were built with AngualrJS/Angular on the front end and tied to our core services with C# APIs. My duties included layout, design, logo, ui development and working with clients to gather requirements and develop design specificaions. MortRecon is a multi-page application that allows the user to reconcile mortuary records with Donor Service Agencies (DSA) and Hospitals. This allows them to accurately track blood and tissue donations as reported from DSA and Hospitals with our records. The system accepts imported files from DSA and Hospitals and then attempts to automatically match up user records based on key criteria. For records that could not be automatically matched, a manual reconciliation process was developed. It also has an internal tool that allows users to edit imported files to fix errors and define data source columns and types before reconciliation. Users can search for records by DSA or Hospital as well as generate reports for use in other applications. The Kaleidoscope project was a redesign of a legacy application. The primary purpose of the Kaleidoscope application is to track and view blood test results. Result files can be searched for, viewed and downloaded based upon user-defined criteria. Result files can be approved or resubmitted. Processing logs can be searched for auditing purposes and approved users can manage the application through the admin area. Users are tied to AD for credentials and management. The previous application was developed in-house several years ago. The primary customer complaint was that it was cumbersome and confusing. Using WebAPI and AngularJS I led the redesign effort to re-organize the content and speed up the application. Visual cues make finding results much faster. Reorganization of content reduced the number of steps needed to perform every day tasks. What once was buried 10 clicks into the application can now be accessed in 3. Designed to be clean and responsive, used as a presentation layer to help the Art Portfolio stand out.